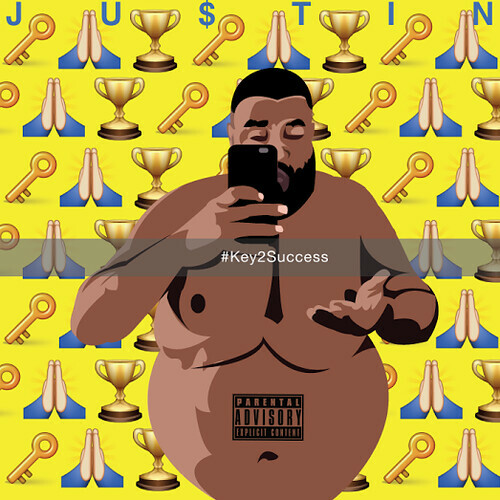 JU$TIN cleverly matches some motivational quotes from “Snapchat King” DJ Khaled over Fat Joe’s classic song, “Success” to create a dope track packed with hard-hitting bars. This entry was posted in Hip Hop and tagged JU$TIN, NY. Bookmark the permalink.